Remote Meru National Park is a forested and lush park. 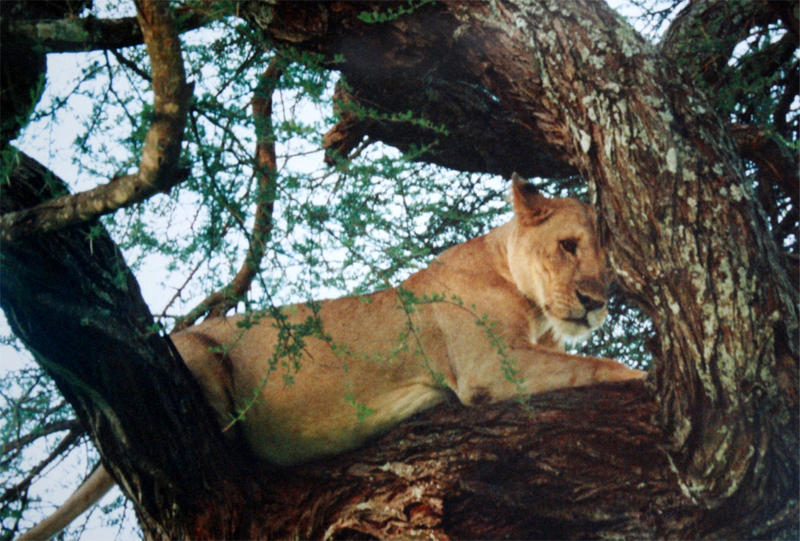 The rolling slopes are home to a range of wildlife including all the big five and all the big cats. At 870km2, the park is one of the larger parks in Kenya. 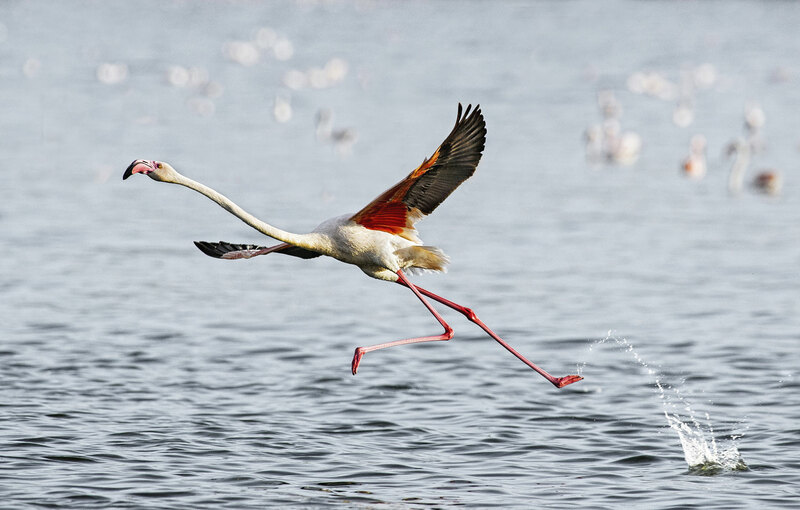 With a combination of thorny bush land, wooded grasslands and riverine forests of doum and raffia palms, the park is a paradise for birds: more than 420 species of birds have been recorded here. The park was one of the places Joy and George Adamson lived, and where they reared Elsa the lioness of Born Free fame. Named for the couple, Adamson’s Falls makes an attractive place to pause during a game drive and enjoy the view and the sound of the falling water. Around the park, several national parks and reserves expand the wilderness area and give the animals space to migrate. Bisanandi National Reserve is drier than its neighbour Meru; highlights here include boating and fishing on the Tana and Rojewero Rivers. The Kenya Wildlife Service has designated Mwingi National Reserve a wilderness activity zone: camel riding, horse riding, fishing and boating are all available here. The Tana River courses through Kora National Park and its waterfalls and rapids attract diverse animal and birdlife. Campi ya Simba, Joy and George Adamson’s former camp, and George Adamson’s grave, are both found in this park.